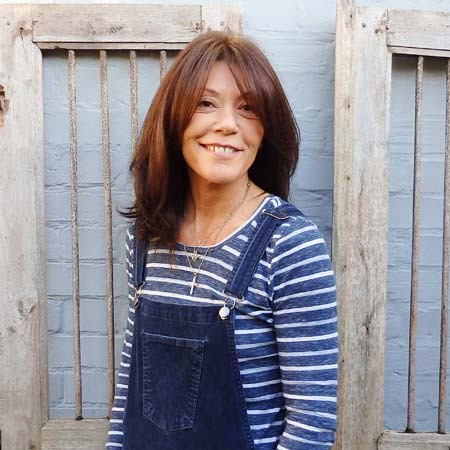 Anna founded her eponymous womenswear boutique in 1994 in Burnham Market and went on to build up a revered chain across East Anglia and London. ANNA is now one of the most successful womenswear retailers in the UK due to a combination of beautiful clothes and exemplary customer service. Gurneys, I love fish. Gurneys sell the best fish, I stop by every weekend for our weekly fix of fish and gossip. the bar at The White Horse in Brancaster Staithe. From Holkham car park through the woods and around Wells finishing off coming through Holkham Estate back to the car… quick drink at the end at The Victoria. Scolt Head Island, we either walk out at low tide on the cockle path or if we’re feeling lazy we jump on the ferry at Overy. Successfully completing the Norfolk Superhero Challenge six years ago with my friend Nick, we received the ‘Super Snail’ trophy… Best day ever!. Friends, Norfolk folk are generous, warm, funny and loyal… forget the rumours.